Over the past fifteen years, there has been a great increase in the knowledge of eating disorders in sport and effective means of treatment. 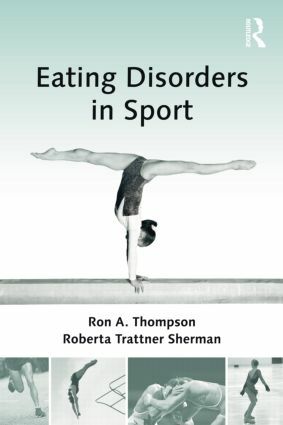 In this book, the authors draw on their extensive clinical experience to discuss how to identify, manage, treat, and prevent eating disorders in sport participants. They begin by examining the clinical conditions related to eating problems, including descriptions of specific disorders and a review of the relevant literature. Special attention is given to the specific gender and sport-related factors that can negatively influence the eating habits of athletes. The second half of the book discusses identification of participants with disordered eating by reviewing symptoms and how they manifest in sport; management issues for sport personnel, coaches, athletic trainers, and healthcare professionals; treatment; and medical considerations, such as the use of psychotropic medications. A list of useful resources is included in an appendix, as well as a glossary of important terms.